What is a Bauhaus Watch? Bauhaus is a word that comes up a lot in horological discussion, and for good reason – the school of design is one of the more intriguing aspects of modern watchmaking. From 1919-1933, Walter Gropius, a German architect, founded The Bauhaus, a school of thought and design. The concept was simple; so simple, in fact, that it has been boiled down to one singular phrase: form follows function. What this means is that, when it comes to design (architecture, in the case of the original movement), objects should be primarily focused on being functional, and then design can be implemented which complements this function. Think of a chair – at its most fundamental, a chair needs only legs, a back, and a seat. It doesn’t need armrests or ornate design or anything like that to function as a chair. 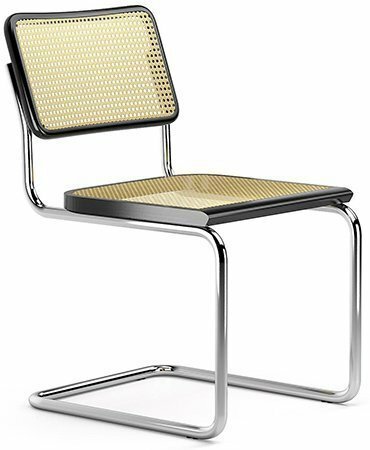 In the Bauhaus school, the design of the chair would be limited to exactly what is needed for it to be a chair and nothing else. Here’s why we highlight the chair example: singling out the purpose of the object is first priority. Then, intelligently and appealingly accentuating its key elements follows. 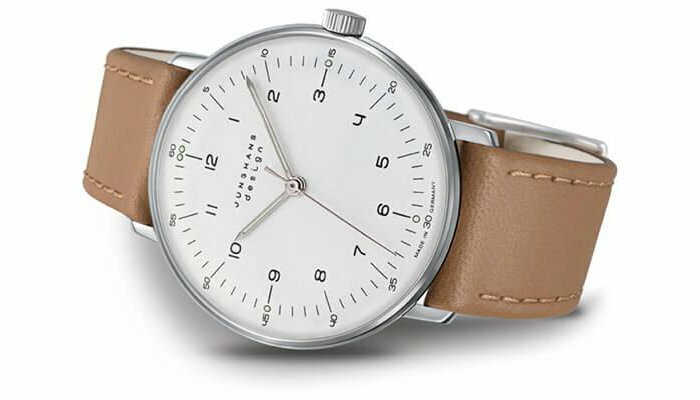 In the watch world, the Bauhaus ideology can be seen to great effect, most predominantly with watches coming out of Germany, where the school originated. 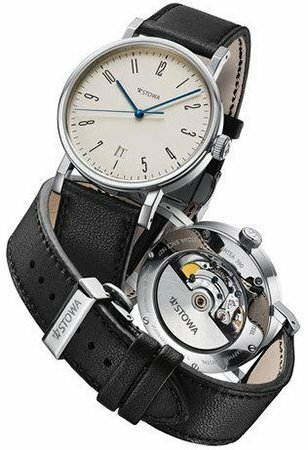 Watches do seem like prime targets for some Bauhaus influence seeing as the function of a watch (to tell the time) is something that can be achieved with little extravagance , but can easily be over-engineered and over-designed as well. Let’s take a look at a couple of modern brands that truly embody this philosophy. NOMOS was founded in 1990 and is probably the most well known Bauhaus watch brand of the modern age – that being said, the Bauhaus label is not one the brand have gone out of their way to apply to themselves; rather, it has been assigned to them by the critics and consumers of the watch world. Their designs, whether the Tangente or the Orion (both pictured above), have an explicit commitment to the Bauhaus philosophy of form following function. 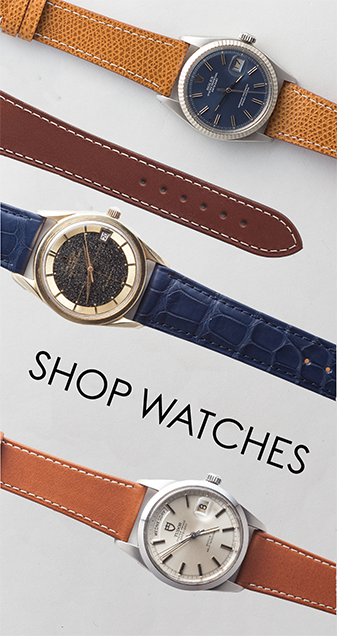 At their core, they are watches that tell the time and, in most cases, do nothing else. 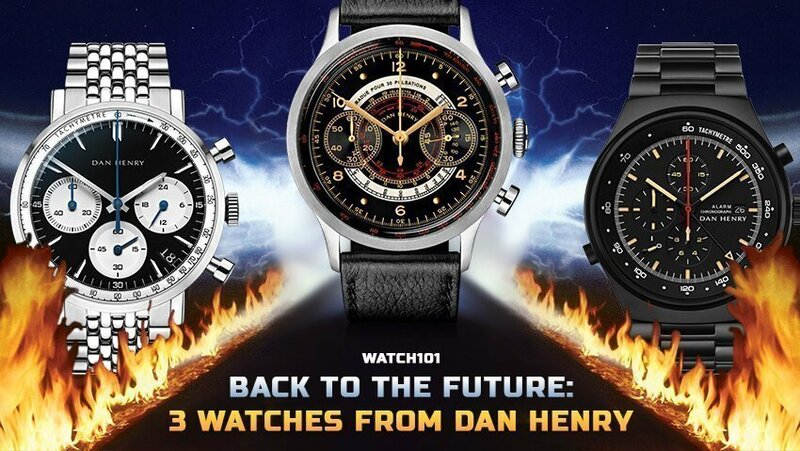 They do have some complicated models, but the core of their production really is a range of simple, time only watches with very little in the way of excessive design flare or really anything to interfere with the telling of the time. 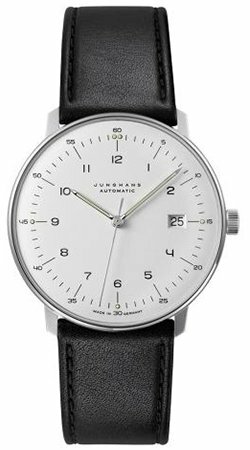 Junghans’ roots extend back to the late 1800s Germany. They pride themselves on meticulous attention to detail and craftsmanship. Not all of their model lines are inherently Bauhaus, but their Max Bill range, named after a designer who helped to create the line back in the 1960s, definitely fits the bill. “The blend of utility value and beauty could not be better” as stated on their website. Sound familiar? 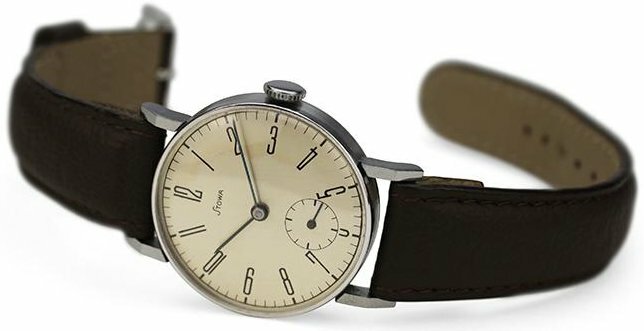 There are, naturally, a range of other modern Bauhaus watches to dive into, including pieces from Junkers and Braun. Do you have any favorite Bauhaus watches, geeks?! 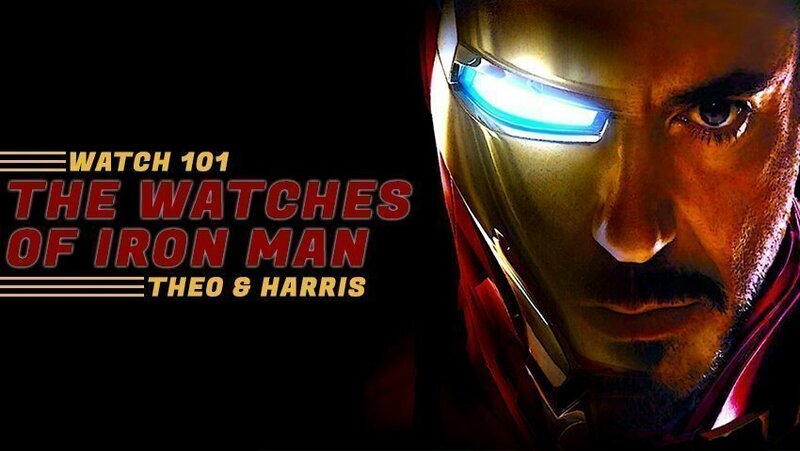 Be sure to let us know your thoughts and, as always, keep it classy, watchfam.